asy Blurry Video Clearer, as you can guess, is designed to correct blurry videos and make the image more clear. It is suitable for videos that have image distortion due to the recording mode or device. 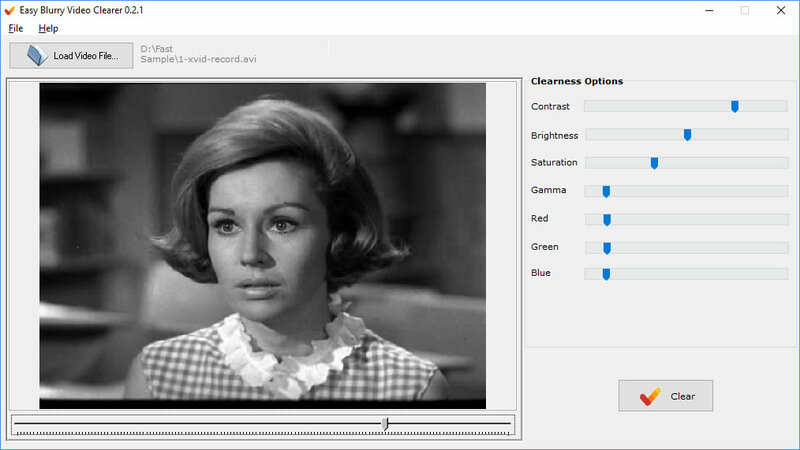 The quality of these media files can be improved by adjusting a few parameters using Easy Blurry Video Clearer.